The arrival of the ES and UX will begin a cycle during which 70% of the UK line-up will be renewed by the end of 2019. Lexus currently offers thirteen vehicles in the UK, which suggests nine models will see some kind of update. The UX and ES count against the updates. The RC coupe has just been refreshed, and a RC F update is sure to follow shortly. The LC coupe and LS sedan are unlikely to see changes so soon after launch. The CT hatchback was updated just last year, so strike that model off the list as well. There’s a 0% chance the GS gets updated in the next year. The NX saw a mid-cycle refresh in 2016, which typically means three years before a next-generation model. Bottom line: The next-generation IS sedan could be released by the end of 2019. Or maybe not. 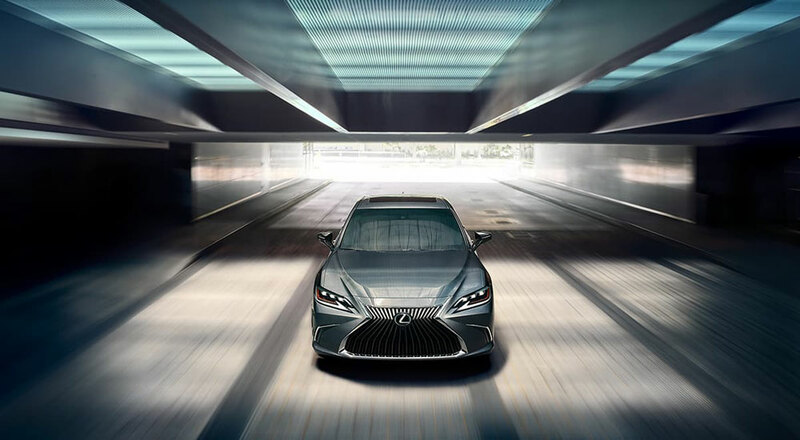 ILoveLexus: What about the LX ? it's been 11 years since last major change ..